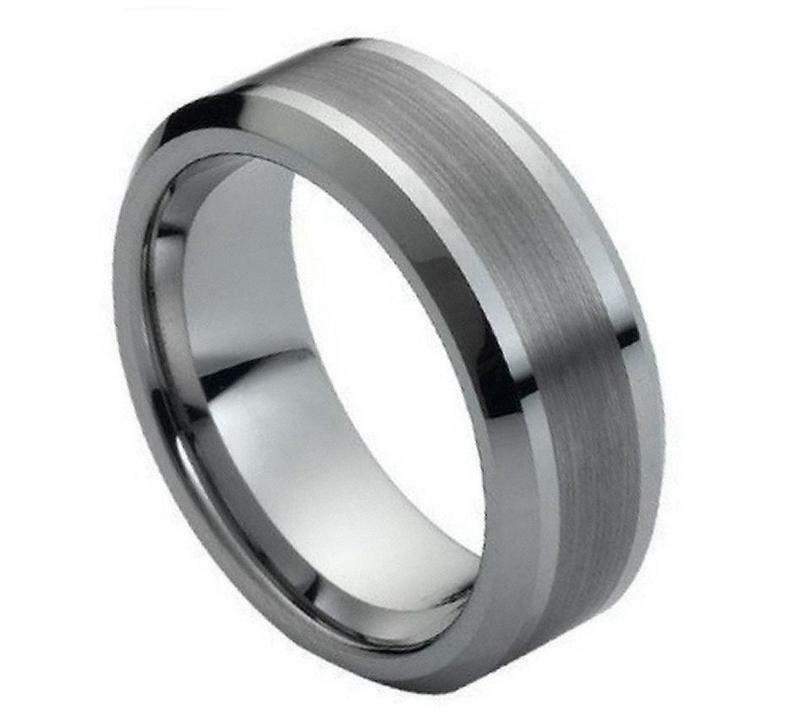 This tungsten ring is perfect for everyday use. It can be used as a men's wedding band, or just for fashion. It is made of the finest tungsten carbide and will not scratch.